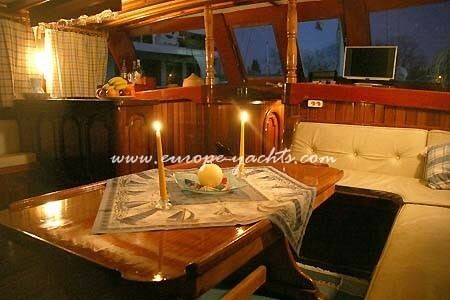 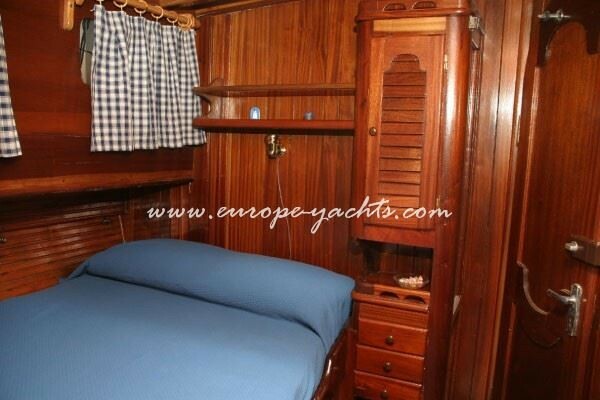 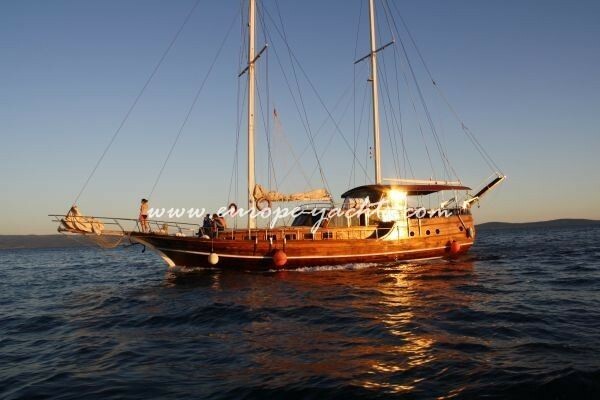 Gulet charter Croatia on board handcrafted in mahogany and teak, ketch Arburat from Split, Trogir. 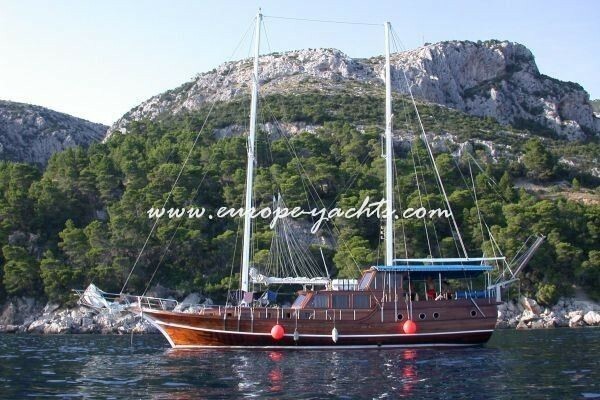 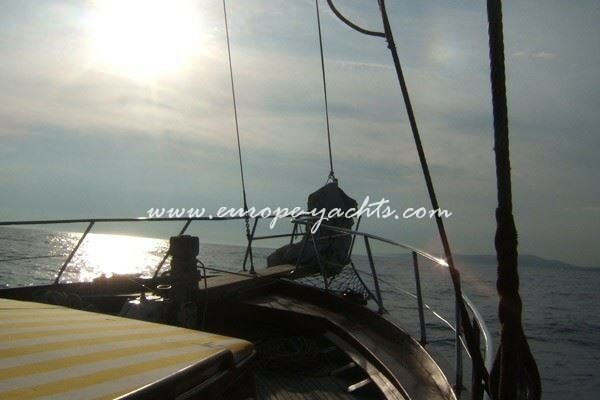 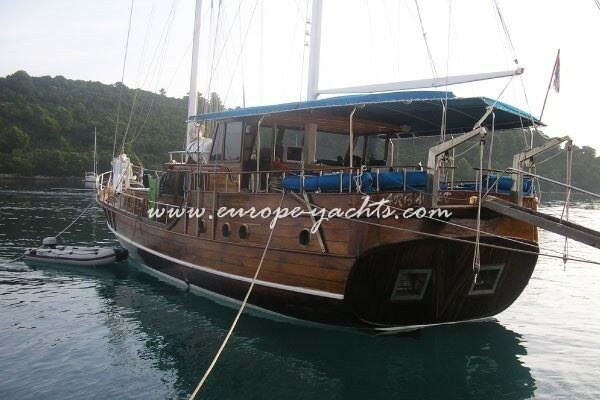 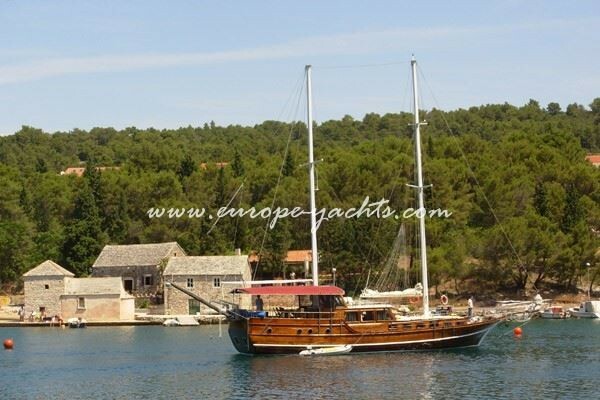 Arburat is right choice gulet / ketch available for charter in Croatia, with five cabins. 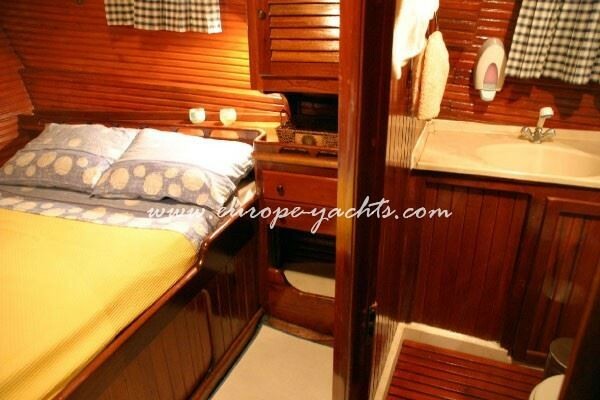 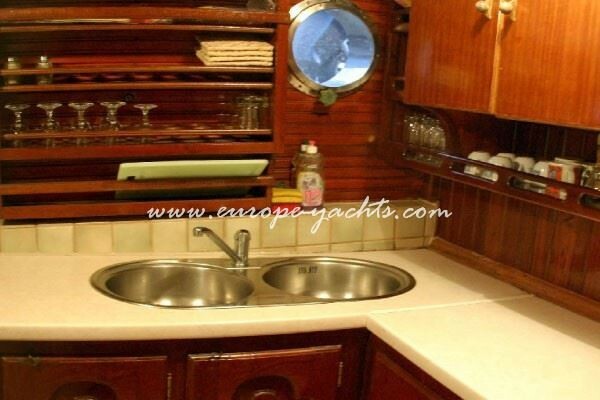 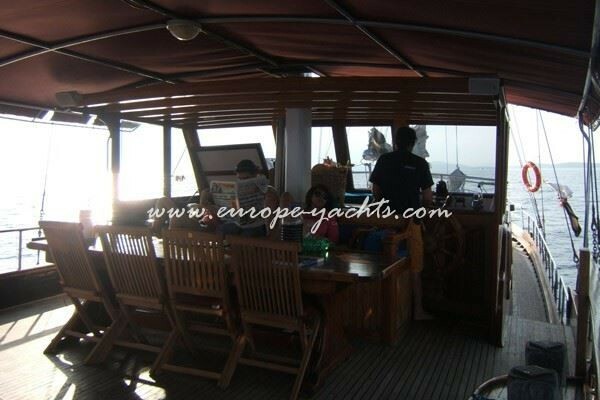 All cabins are with heads/ WC and she is equipped to accommodate 10 guests with spacious sundeck and on the stern large area with the dining table. 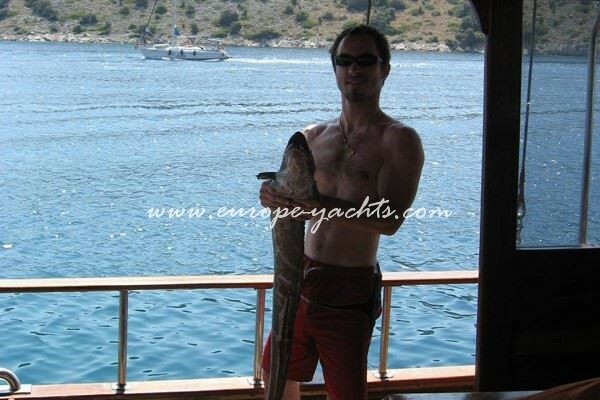 Croatia charter. 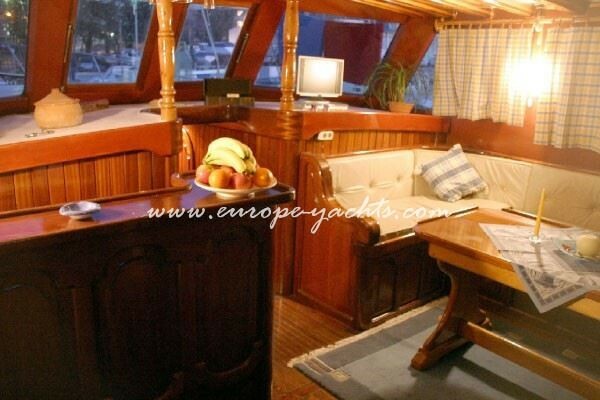 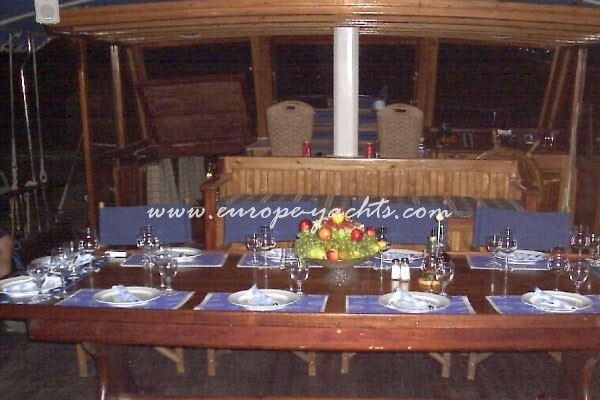 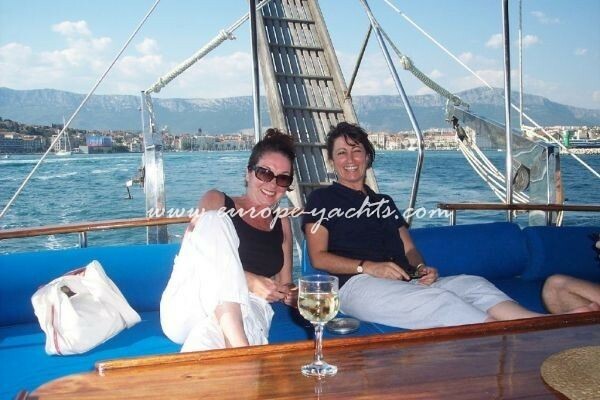 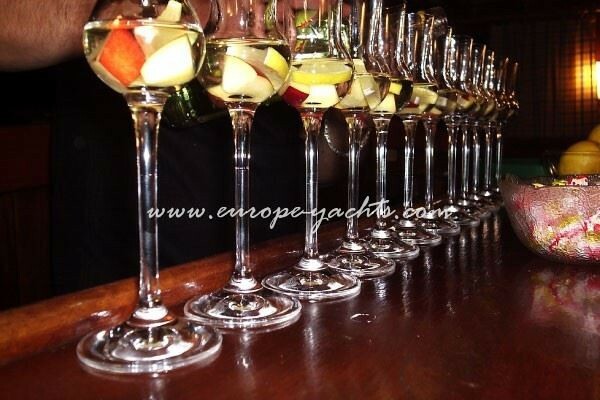 Her amenities and professional crew of four ( Captain, Deckhand, Chef ) are guarantee for unforgetable holidays in Adriatic. 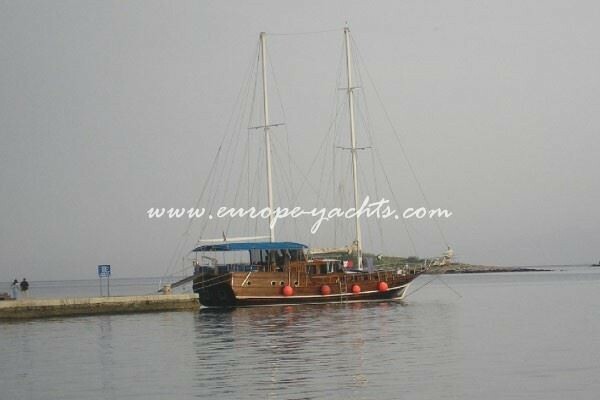 Amenities / Equipment : Depth sounder, wind instruments, compass 2, autopilot VHF, Radar GPS, special navigation system NAV PRO (vector charts) ship mobile telephone, music and TV set, icemaker, A/C.